See 2018 AFS-OC Annual Meeting for more details. Registration is now open through the Online Store. Special early bird rates available until February 9th. 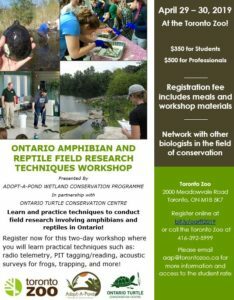 AFS-OC Members and students are eligible for discounted rates.